EAGLE RIVER CHAIN CONDO - Immaculate 3 bedroom, 4 bath condo with all high end finishes on the Eagle River/Three Lakes Chain. 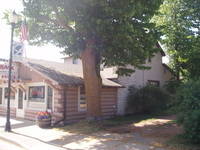 Excellent location, just a mile west of Eagle River. 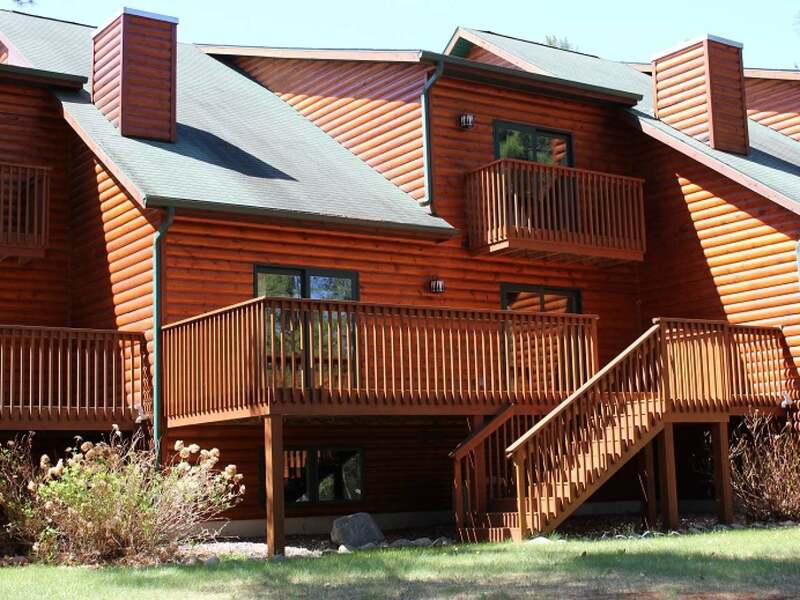 Features include half log siding, professionally decorated, custom interior wood accents, cathedral ceilings, SS appliances, granite countertops, gas fireplace, and hardwood floors. Master bedroom suite with walk in closet and private balcony. Lower level walk out with 28x17 finished rec room. Fully landscaped, 2 car attached garage, permanent boat slip and blacktop driveway add to the appeal of this condo. Perfect for your Northwoods retreat or for year round living. Furnishings negotiable.